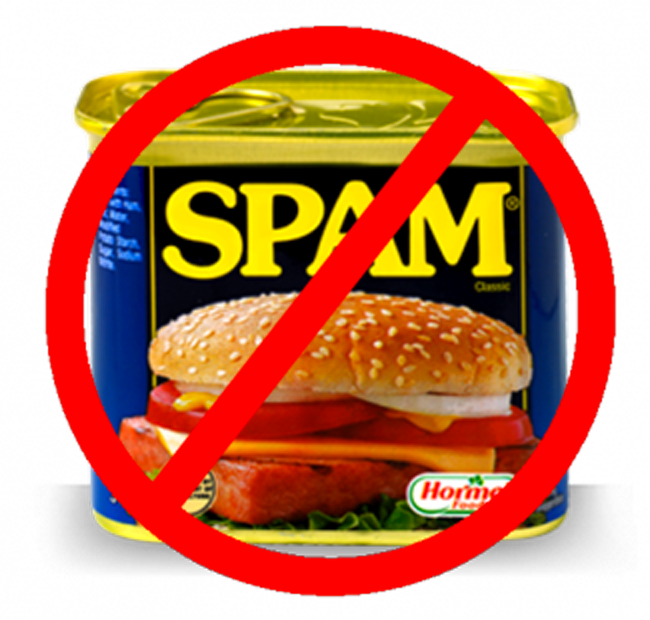 When it comes to sandwiches, there is nothing worse than a few soggy layers of cheap bread, put together with little to no love. 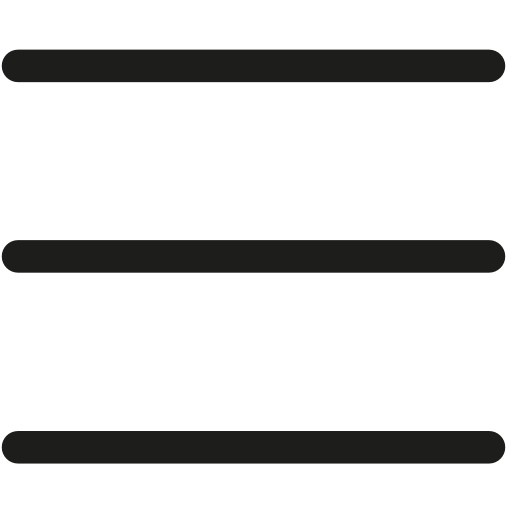 The humble sandwich, arguably one of the greatest pleasures in life is often ruined simply by forgetting a few simple tips that make a massive difference from flavour to texture. This British Sandwich Week, I caught up with Lewis from Flesh & Flour – a lovely little deli based in the heart of Muswell Hill. 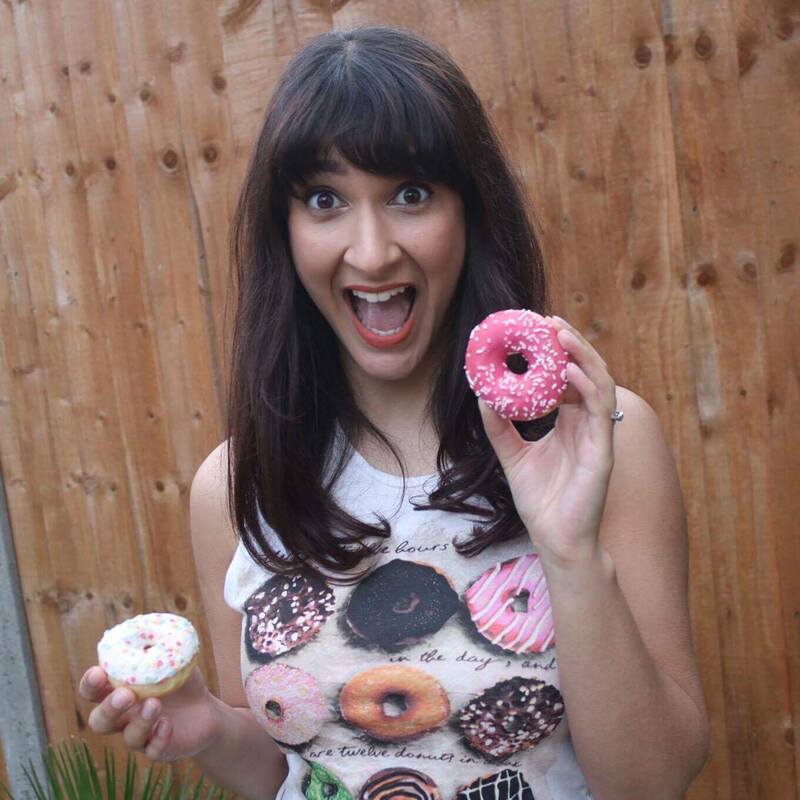 The ingredients we used are all available to buy inside their deli shop. 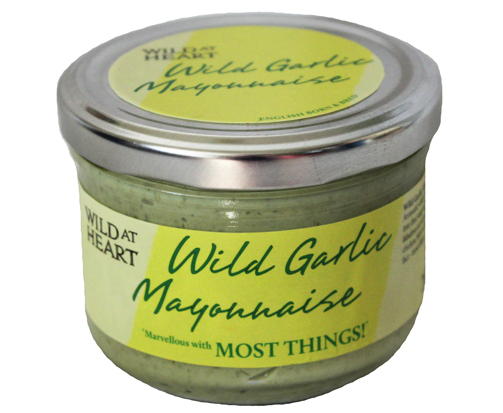 The Wild Garlic Mayonnaise we used is from Wild at Heart Foods. You can read more about the mayo, here! 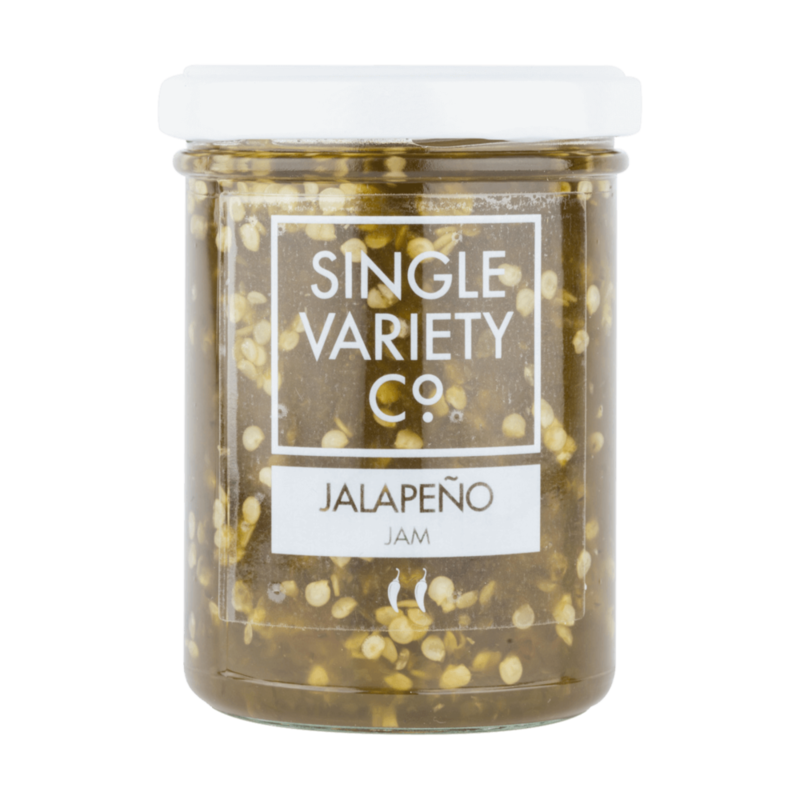 The Jalapéno Jam we used is from Single Variety Co.
It’s more sweet than hot! You can read more about the jam, here! 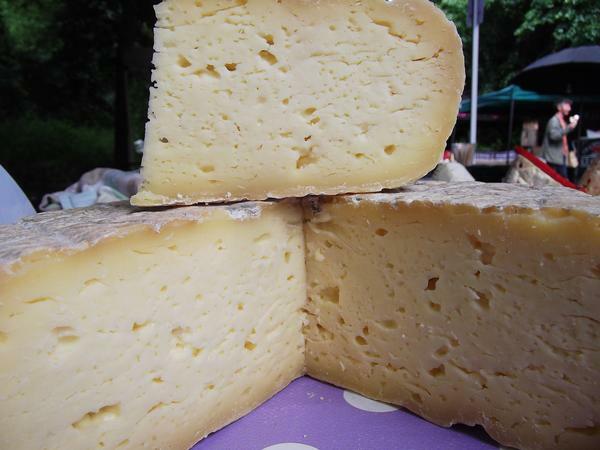 The cheese we used in the oozing, melting delicious toastie is St. Bruce from Wildes Cheese. The perfect melting cheese to use.